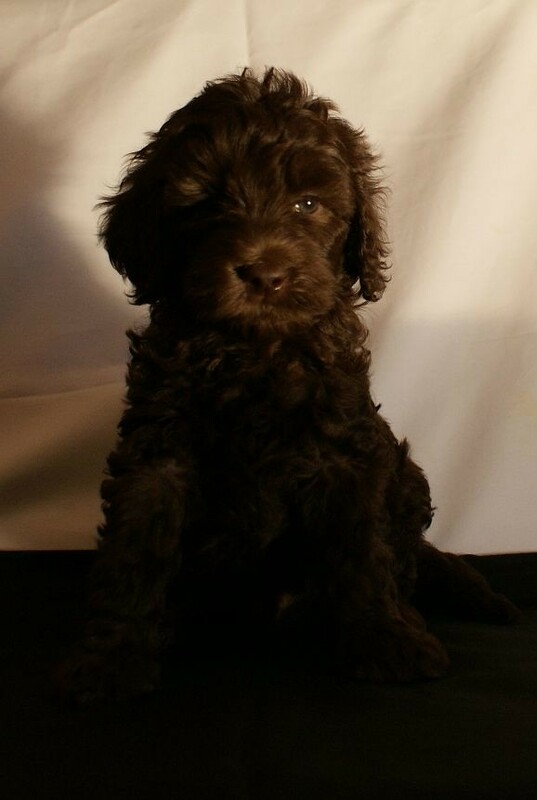 At Ashford Manor Labradoodles we strive to breed only the best Australian Labradoodles. 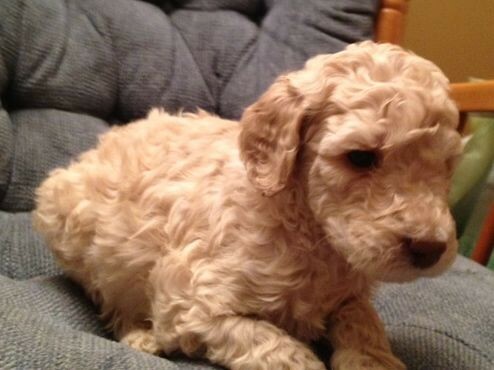 We specialize in non-shedding, allergy friendly Australian Labradoodle puppies that also love to have fun. Many of our puppies even grow up to do service work. 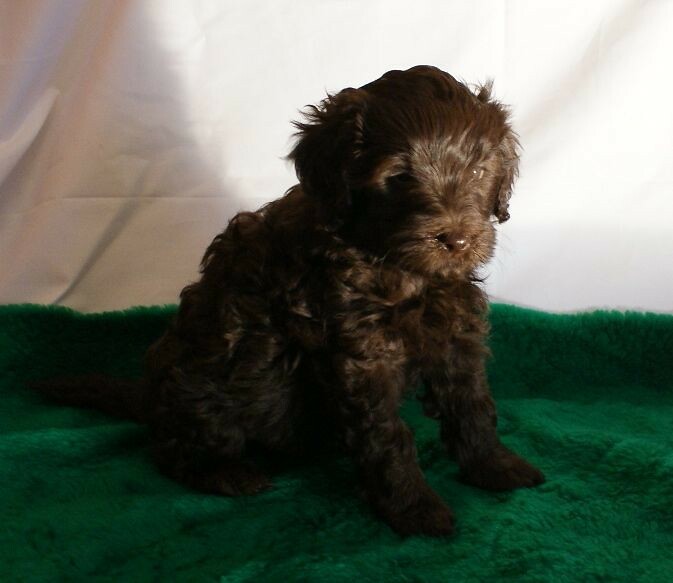 We choose the best breeding stock for our puppies’ moms and dads. 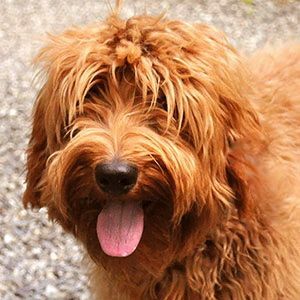 They are all health tested by certified veterinarians and are members of the Australian Labradoodle Association of America. 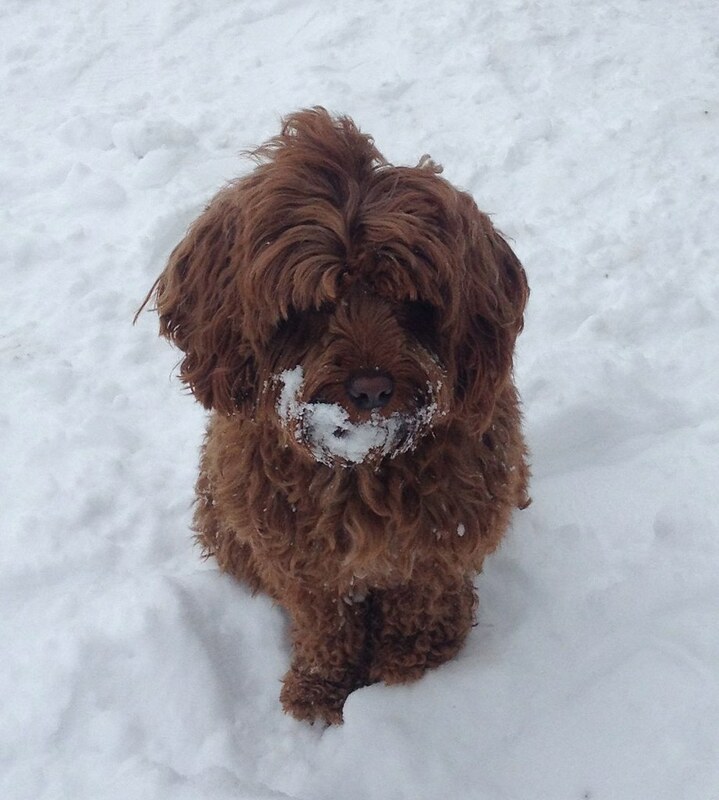 Even more, all our dogs go through temperament testing by an expert dog trainer, Julie Case. 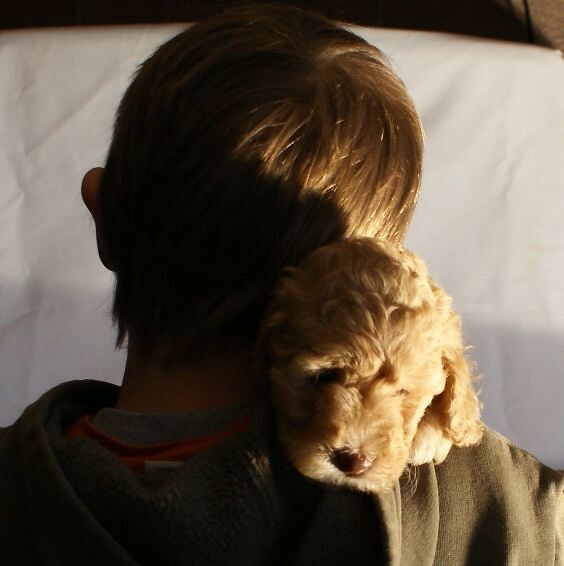 When you are looking for the ultimate canine companion or service dog, come to Ashford Manor Labradoodles. 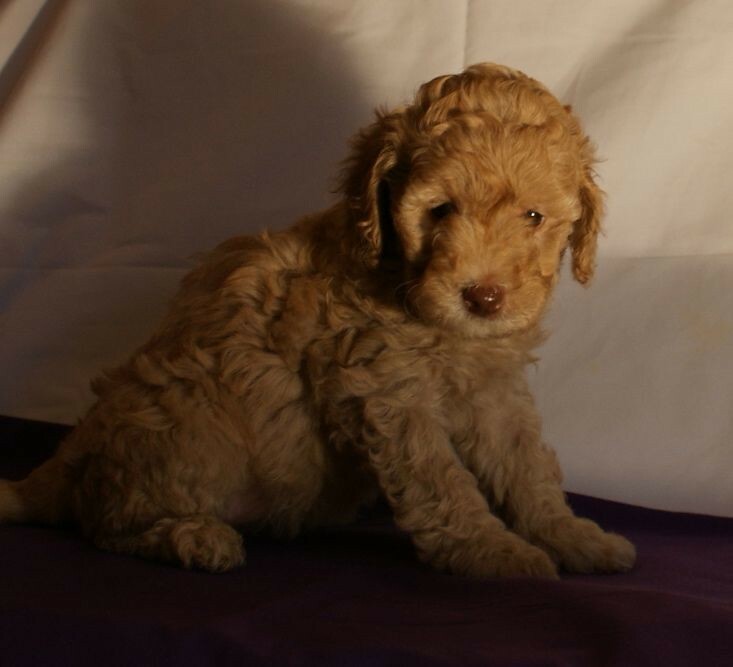 Learn How You Can Get A Puppy From Our Next Litter!